Control of the organisation which runs the Grangewood Independent Primary School in east London has been handed over to new trustees following a Charity Commission investigation. The watchdog froze the bank accounts of the Grangewood Educational Association and appointed interim managers in May following complaints about the charity’s governance and management. The charity, which runs the Forest Gate school, was found to be in breach of its own governing document because it only has one trustee when it must have at least three. 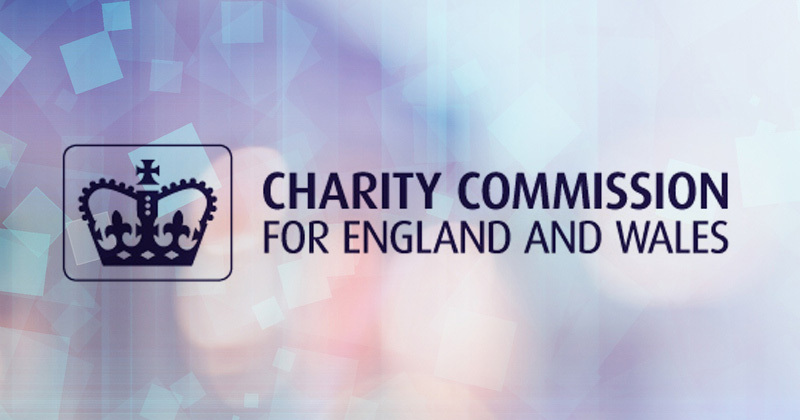 But the Charity Commission announced today that it discharged the interim managers on August 31 following the appointment of three new independent trustees. Grangewood provides “Christian education” to around 65 pupils aged two to 11. According to the Charity Commission, the organisation experienced financial difficulties, and sold its premises in 2015 in order to keep the school running. Following the death of one trustee and the resignation of another, the charity was functioning with only one trustee. “The new board of trustees has taken over full control of the day-to-day management and administration of the charity, which has objects to promote and provide for the advancement of education in accordance with the doctrines and principles of the Christian faith,” said the Commission. The Commission will publish a report setting out its findings and conclusions “in due course”.